GTA 5’s PC release is almost upon us. It feels like a ridiculously long time coming. Some PC gamers even wondered if it would ever release on their preferred platform. 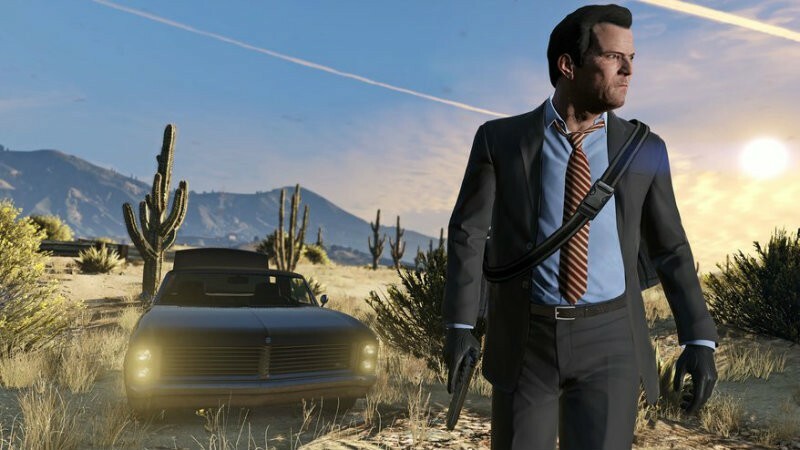 However, they need never have feared – apparently Rockstar planned on a PC (and next gen console) release right from the start. PC Gamer interviewed a group of Rockstar North developers and found out that PC was always on their mind. I’m glad that the studio already knew how to build the game to make porting to the next tier platforms easier, even if it did take them a long time to do it. It’s important for studios to recognize that their ports to one platform or another isn’t just about a quick and easy job – the game needs to be developed for it from the ground up to make it easier. The architectures for PS4 and Xbox One work well with PC, but they still have unique development challenges and it’s nice to know that these were considered even from the earliest points in development. Even if this is tacit confirmation that Rockstar planned to gouge from the very beginning.